1hr Thai healing massage -the therapeutic sessions are specially designed to a specific problem you might experience. Either is a common issue like headache or lower back pain, or more specific like tennis elbow or knee pain- Thai healing massage has in offer special treatment points to bring you back to good health and balance. 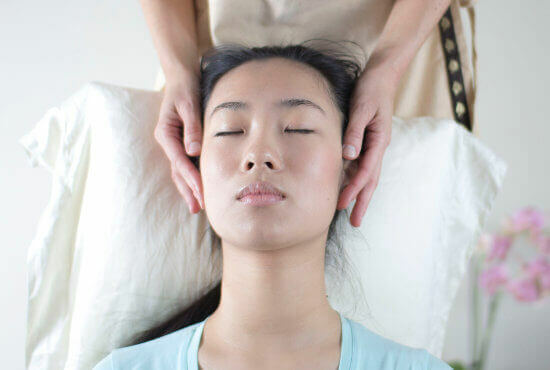 Thai healing massage works on the same principles of sen energy lines but as Thai Traditional Massage but it concentrates on a problem area and finishes with deeply applied acupressure points specific to each condition.